It all began in 1960 when Sergio Oggero started working in Anneberg, Sweden, at A-Hus AB, one of the current leading manufacturers at that time of wooden buildings with a timber frame system. During his years at Anneberg, Sergio Oggero learned the system, technology, and the concept of a house as an integral part of the family that lives in it. Upon request and approval of the parent company, he founded La Foca Ville Nordiche in Italy in 1962. Direct production of residential and public buildings at La Foca Ville Nordiche in Turin (Italy) started from 1963. Until 1969, the work was under the control of the Swedish company A-Hus AB, so much so that all the projects carried the signature of Swedish architects, with the production based exclusively on standard modules (standardized structural elements). Our founder soon understood that the market offered possibilities for houses much bigger than those built at that moment. He embarked on an enlightened path, abandoning modularity, and freeing the design from structural and model constraints. It was a period of technical-cultural battles on constructive systems, with the technical opinion deeply rooted incement and brick. There was also great cultural and technical growth in the wood system, with constant reference to Northern Europe schools. 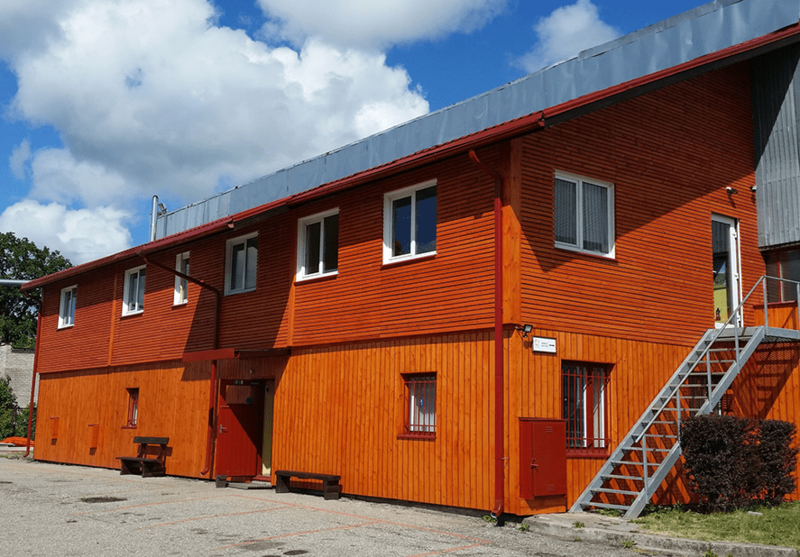 In 1999, based on the advice of historical timber suppliers from Sweden and Finland, we started to look for a production plant, which could optimize costs and the transformation of raw materials. In 2001, La Foca Latvia was born, with its production in Sigulda (Latvia). After the start-up period in 2004, the company expanded, with double productivity compared to the initial figures. La Foca´s offices and production plant are based in Sigulda, Latvia. This strategic location permits the company to benefit from local raw materials: High-quality pine and spruce wood, allowing the price of our final product to be competitive with all of Europe. Moreover, it permits easy logistics by both sea and land to the destination of a building yard. 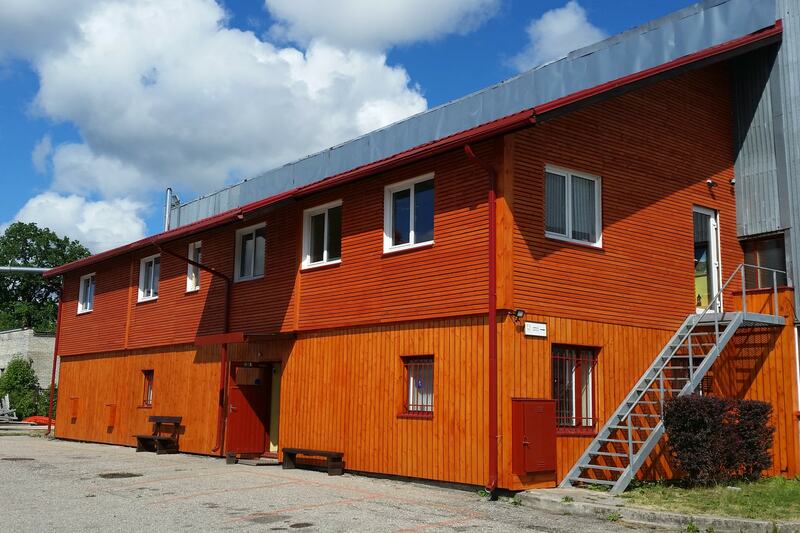 For nearly 60 years, La Foca has worked in the Green Building sector, producing houses with timber frames designed by a Swedish construction school, and assembling them on site. We deliver projects at different levels of finishing, including turnkey. Our production develops projects 360°: From a single-family detached villa to multi-storey buildings; From schools, nurseries, sport & recreational facilities, medical centers, offices, to industrial multi-use developments. We work in compliance with European Community standards for construction. Our extensive experience permits us to look beyond the horizon and offer our customers solutions ad hoc – designed according to their needs, requirements, preferences, and specific local conditions. Our team of competent engineers develops drawings using AutoCAD and Sena software for production, and TimberTech for structural calculations. The wood we use is FSC Certified, and the company possesses the following ISO certificates: ISO 9001, ISO 18001, ISO 14001, and ISO 50001.